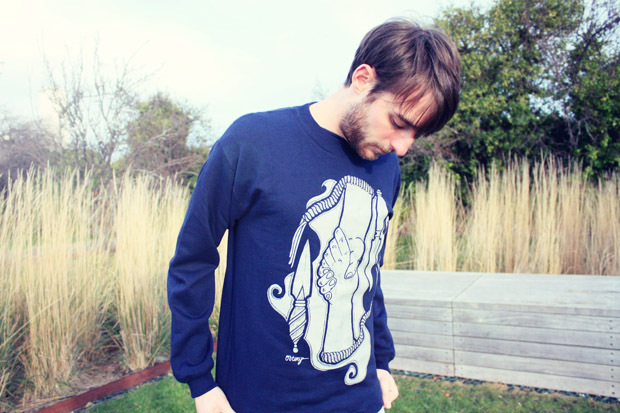 Ireland’s Outcry Apparel release this pair of crewneck sweatshirts featuring a hand-illustrated white screen-print inspired by the origins of ‘the handshake’. Outcry’s roots range from tattoo culture to contemporary design, and each piece features the illustrations of founder Lara. The new crewnecks feature an illustration of two ‘shaking’ hands surrounded by the weaponary that the handshake would have suggested was of no harm. Available in navy and maroon, the sweats are joined in the store by three T-shirts from the brand’s earlier first drop. 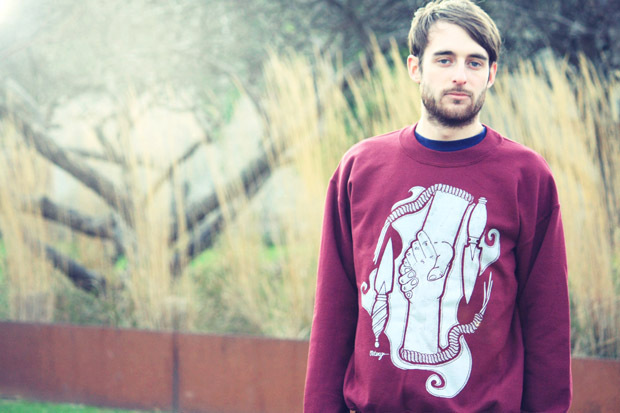 The crewneck’s are available to pre-order now for €25 from Outcry Apparel. SOMEONE PLEASE SAY SOMETHING ABOUT THE NECK RIB THICKNESS!